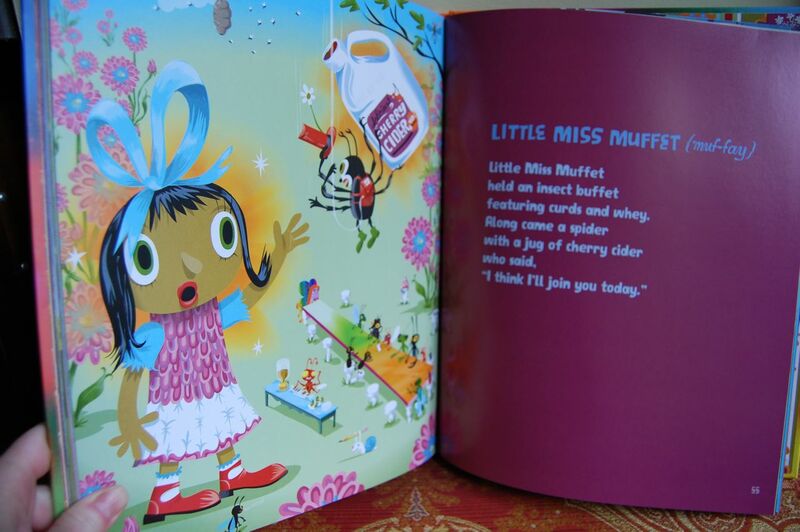 As I've mentioned before, I don't feel confident that I'm seeing absolutely everything out there in kids' music, books, etc., these days, not like I did (or thought I did, anyway) when I was covering this beat for a national magazine. So a traditional "top 10" list for the year in each category seems presumptuous—I'm sure there's a ton of great stuff that came out in 2010 that I missed entirely. So instead, I'm just going to humbly put forward a few posts of the best kids' entertainment I've seen this year. Most of it will be items I've covered previously in this blog, but a few will be stragglers I never got around to, or am still hoping to get to, if they came out recently. I'll start with music, the easiest category for me to tackle because I've sort of done it already, as a voter in the annual Fids & Kamily Awards. I won't just reproduce my ballot here, though—the cutoff dates for that voting ended at October 2010 releases, and my best-of-what-I've-heard includes some stuff that came out after that date. So here, in no particular order, are the kids' music CDs our family discovered this year that never seem to go out of rotation. 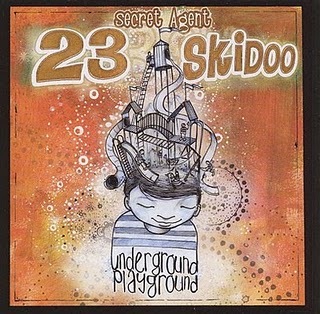 Underground Playground, Secret Agent 23 Skidoo. I've raved about Skidoo on multiple occasions already in this space, but I'm still blown away that anyone could manage to make hip-hop for children, well, listenable at all. 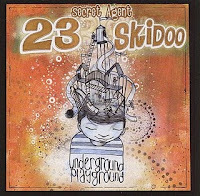 And Skidoo's sophomore output (as his debut was) is far more than that; with his old-school beats and smart, sharp rhymes, he puts a smile on your face and a bounce in your kid's steps. And the other way around, too. 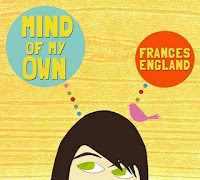 Mind of My Own, Frances England. She's the other artist I couldn't stop talking about this year, and her third album lived up to her first two. You know how, with a really good album by an artist you like, you gravitate toward certain songs on the first several listens, but then toward different ones after a few more, obsessing over each group in turn until nearly every track has been your "favorite"? This is that kind of album, for kids and parents alike. 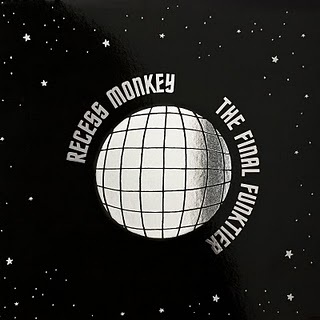 The Final Funktier, Recess Monkey. 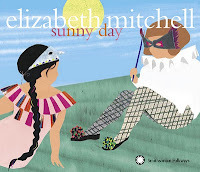 This is undeniably a goofy CD, and in kids' music a little of that goes a long way, especially for parents. 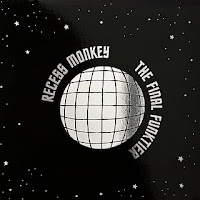 The difference with the prolific Recess Monkey that these guys are really good, as both songwriters and musicians. Their songs could hardly be catchier, and when you find yourself humming them to yourself at the office, you're not horrified like you are when the tune is "Elmo's World" or the map song from Dora. You just laugh at yourself for a moment—and then keep on humming. Sunny Day, Elizabeth Mitchell. The most soothing voice in kids' music today is, not surprisingly, responsible for the standout "cool-down" album of the year. What is surprising—though really, given her previous track record, it shouldn't be—is her ability to preserve that warm, calm vibe through songs well beyond the comfort zone of the folk-acoustic genre. This CD can be the answer to a parent's craziest morning. 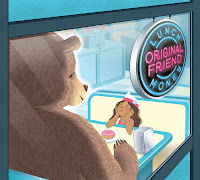 Original Friend, Lunch Money. I'm still planning a full writeup of this South Carolina trio's excellent third album, but suffice it to say for now that it hasn't emerged from the CD changer since we acquired it. 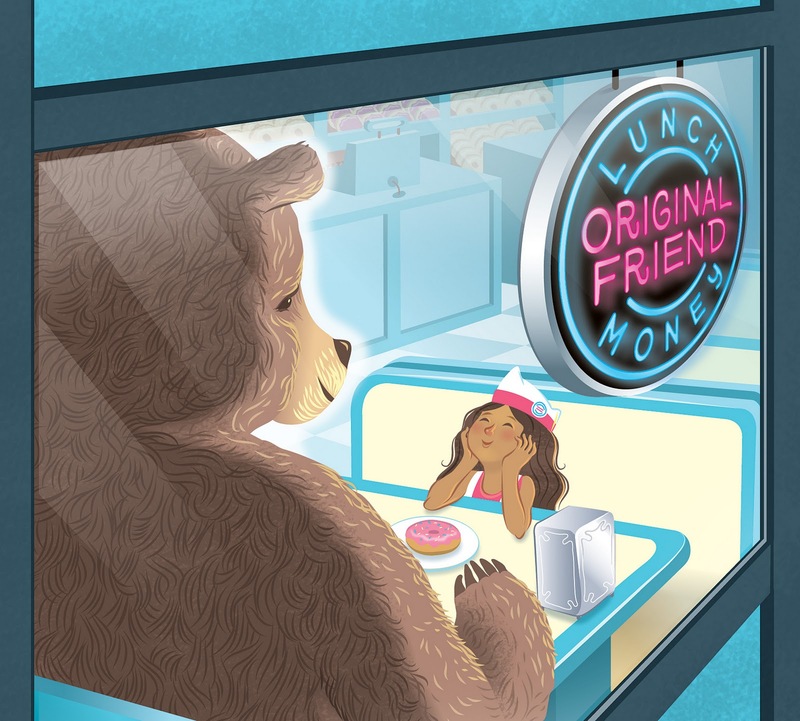 With a sound that would fit right in on any indie or college radio station, and smart, smooth, irresistibly likeable vocals by guitarist Molly Ledford, Lunch Money is another of those special bands producing songs kids love that parents can often forget is kids' music. 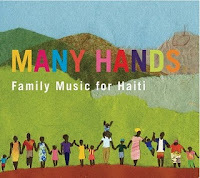 Many Hands: Family Music for Haiti,various artists. 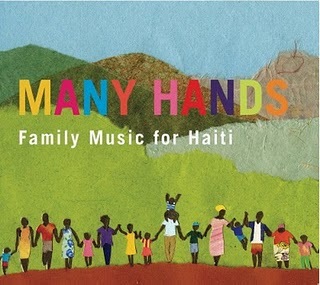 This CD to benefit victims of the Haitian earthquake contains tracks by every single one of the artists I've just mentioned, as well as much of the rest of the genre's top talent, from Pete Seeger to Jonathan Coulton to They Might Be Giants to Gustafer Yellowgold to Dan Zanes...the list really does go on and on. Far and away the best kids' music compilation I've ever encountered, it's the perfect way to find out which of today's kids' musicians might be your children's (and your) favorites, and of course it serves a most worthy cause. I realized recently that a traditional magazine-style "gift guide" for this blog would be kind of redundant—it would end up being largely a repetition of most of the new products I've written about this year, and anyone can get that already by simply clicking on "new books," etc., among the tags on the right sidebar. However, I am working on a series of best-of-2010 posts, which will include both stuff I've covered here and things I either missed the first time around or just couldn't find space for. Those should begin later this week, I hope, assuming I vanquish my own remaining Christmas shopping as planned. 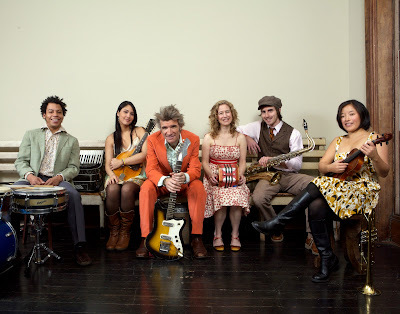 In the meantime, Dan Zanes has conveniently enough posted a couple more holiday songs on his website, first a simple acoustic performance of "Silent Night" (posted up top, for you traditionalists) and then a repost of his four-year-old holiday recording for Heifer International, "Holiday Time in Brooklyn" (below, for my Kings County readership). Check 'em out! I was blown away by the adventures, the humor, and the storytelling, and I also recall being a bit hypnotized by the exoticism—these were from Europe, and at the time were a little hard to find in U.S. stores. (Well, only a few stores carried them, at any rate.) I tore through them, as many of my schoolmates did the same, and there was a little competition among us to grab copies of the ones we hadn't read yet from the school library. In the last year or so, our six-year-old has been pulling down the three or four Tintin books I still have, and so I've been rediscovering them as he discovers them for the first time. As many parents have noted through the years, they are of their times (the Belgian writer-illustrator Hergé created the bulk of his oeuvre between 1930 and 1950) in ways both good and bad. The bad causes occasional generational hubbub—I vaguely remember one from when I was a kid, and recently there was a controversy at the Brooklyn Public Library that put one early Tintin book in a locked room. Yes, there is some offensive stuff in the Tintin books. Most of it involves a general (and typical of much European pop culture of the time, as anyone who's read Agatha Christie novels knows) patronizing attitude toward nonwhite peoples of the globe. 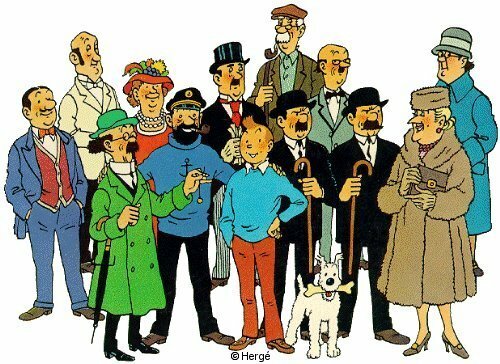 Tintin is almost invariably defending these peoples against violently racist and venal Europeans who want to abuse/enslave/exploit the hapless third-worlders, but there is unquestionably an offputting sense of innocent, simple races that must be protected and treated kindly by their European betters. In a few of the books, Herge goes beyond this into awful stereotype. (His portrayal of a group of Africans whom Tintin rescues from being enslaved by the bad guys in The Red Sea Sharks comes to mind, in how he makes them both appear and speak). This is a bit uncomfortable, and difficult to explain to a young child—but I also think the all-too-recent past of open racism is a subject they're going to encounter sooner or later, especially in classic literature, film, or television from the period. Tintin books are as good a way to confront it as any. Better, even, since Herge's plots often use real history as their backdrop—The Blue Lotus, for instance, is explicit about (and extremely critical of) Japan's move to dominate China in the 1930s. His drawings of Asians use upsetting stereotypes, and his "the Japanese are bad; the Chinese are good" message is obviously simplistic, but he does make the Japansese characters bad mainly because they demonstrably do bad things, not simply because they're Japanese. But none of this is the reason you'll want to read Tintin with your kids. It's because these are some of the seminal Western adventure stories, drawing on a prior generation of European thrillers and unquestionably influencing those that followed. (Reading the Scotland-set The Black Island with Dash, I couldn't help noticing how many of the story elements turn up in Hitchcock films—for instance, there's a scene in which a biplane dives to attack Tintin on the ground, just like the famous one that chases Cary Grant in North by Northwest, which was filmed some years later.) The stories are riveting, true page-turners; the characters broad but unforgettable, and quickly beloved to kids and adults alike, from the plucky hero himself to his blustery sidekick Captain Haddock to the brilliant but absent-minded Professor Calculus to the bumbling near-twin detectives Thompson and Thomson. I sense Dash is on the cusp of flying through the entire series just as I did more than 30 years ago. And I can't wait myself. I should add that there's one more reason to be excited about Tintin right now: Steven Spielberg's 3-D animation Tintin movie is scheduled to arrive in theaters next December. Based on The Secret of the Unicorn and featuring a voice cast that includes Andy Serkis (Gollum in the Lord of the Rings movies) as Captain Haddock, Daniel Craig as villain Red Rackham, and Jamie Bell (Billy Elliott) as Tintin himself, it would seem to have a good shot at doing the books justice. You can bet we'll be there. I suspect that the Venn diagram of my readership and Dan Zanes's devoted audience has quite a bit of overlap, but for those outside the Zanes circle: The award-winning kids'-music giant has released a nifty recording of the Hanukkah song "Ner Li" for free download on his website. And I even managed to get the news up here before the holiday ended—still a few more days! Check it out. I always feel like I owe author-illustrator J. Otto Seibold. Back in my Cookie magazine days, his books ended up as the last cut from our Reviews section on a few separate occasions. (My blog is not exactly a fair substitute for coverage in a national print magazine, I know, but I do what I can.) As I recall, it was Seibold's prolific nature—he seems to come out with a new book annually at least—that worked against him: We always figured we'd be able to get one of his books in eventually. Then the magazine was shut down. There's a lesson there somewhere, isn't there? 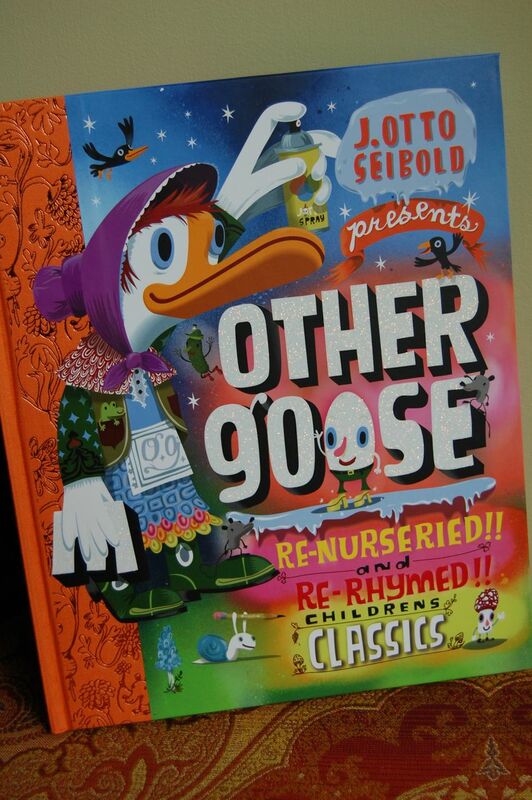 Seibold's latest, Other Goose, joins the growing group of nursery-rhyme mash-ups and takeoffs that seems to have begun with Lane Smith and Jon Scieszka's The Stinky Cheese Man. 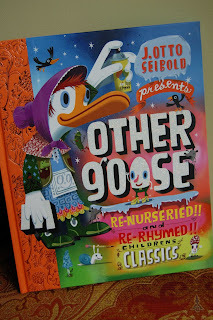 Less deconstructionist than its now-classic predecessor, Other Goose leans instead toward the purely eccentric, refashioning the old rhyming stories into new poems that...well, change the focus a bit. Humpty Dumpty's tragedy, for instance, is now about a lost shoe. But the real draw, as always with Seibold, is the art itself; there's not another illustrator like him working today. (I don't think there really ever has been....) And while his manic, colorful, superbusy style probably won't appeal to every kid, or parent, those who embrace it will spend hours dazzled by spread after spread of visual eye candy, as our six-year-old did.